In May of this year, the DETAIL Prize 2016 was announced internationally. The judges were looking for realisations in which the overall design concept and the detailing were brought together in a coherent way. Out of 337 submissions from 42 locations around the world, the jury selected the best projects for the DETAIL Prize and the two special prizes DETAIL inside and DETAIL structure. The chosen projects are future-oriented, innovative and pioneering, and consequently in the jury's view display outstanding cultural and technical qualities. These projects were publicly presented by the winners on Friday, 11 November 2016 between 10.00 and 14.00 at a symposium in the Magazin in der Heeresbäckerei in Berlin. In addition to the award-winning projects, the winners also presented other projects realised by their offices, the aim was to illustrate the interaction between design and construction using selected detail solutions. Philippe Block is Associate Professor at the Institute of Technology in Architecture at ETH Zurich, where he directs the Block Research Group (BRG) together with Dr. Tom Van Mele. Block studied architecture and structural engineering at the VUB, Belgium, and at MIT, USA, where he earned his PhD in 2009. He has won numerous awards for his research, has lectured at top universities and leading engineering and architecture offices worldwide, and is regularly invited as an expert consultant. 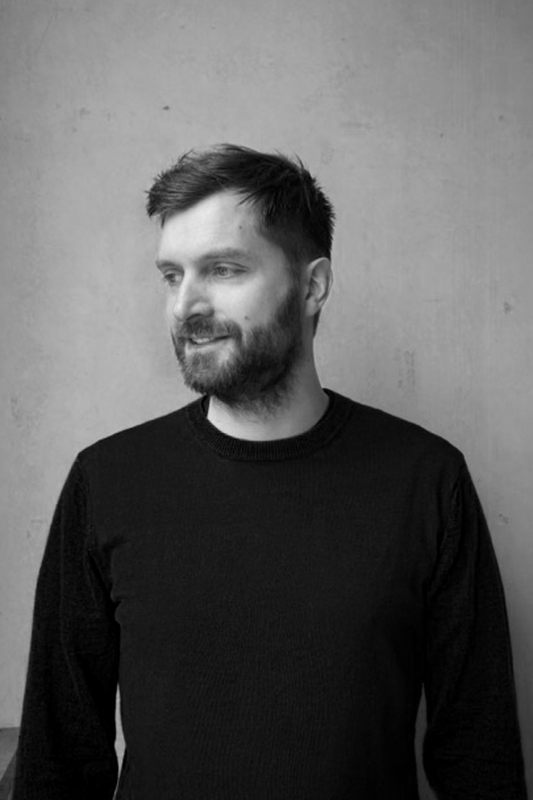 Bartlomiej Halaczek gained his diplomas in Architecture and Civil Engineering at the Universität Stuttgart where he worked for several years as a research assistant in material studies. 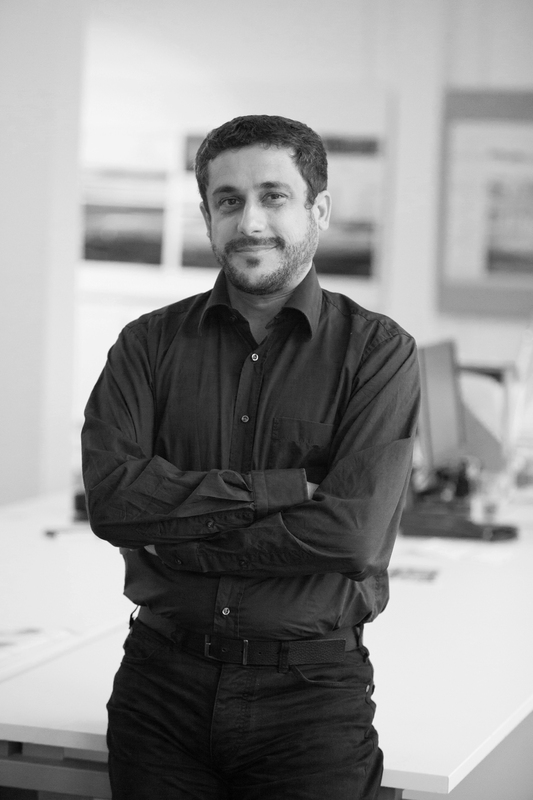 Since 2007 he has been working as a bridge designer for the UK-based practice Knight Architects with the focus on interdisciplinary design approaches. Among his projects are two pedestrian bridges in Opladen, Germany as well as the award-winning Merchant Square footbridge in London. He is currently working on a 300m railway bridge across the river Odra over the German-Polish border. Florian Busch (*1973, Munich) studied architecture in Germany, Japan, and the UK. After graduating from Bauhaus University in Weimar and the Architectural Association in London, he worked for Toyo Ito & Associates from 2004 until 2008. 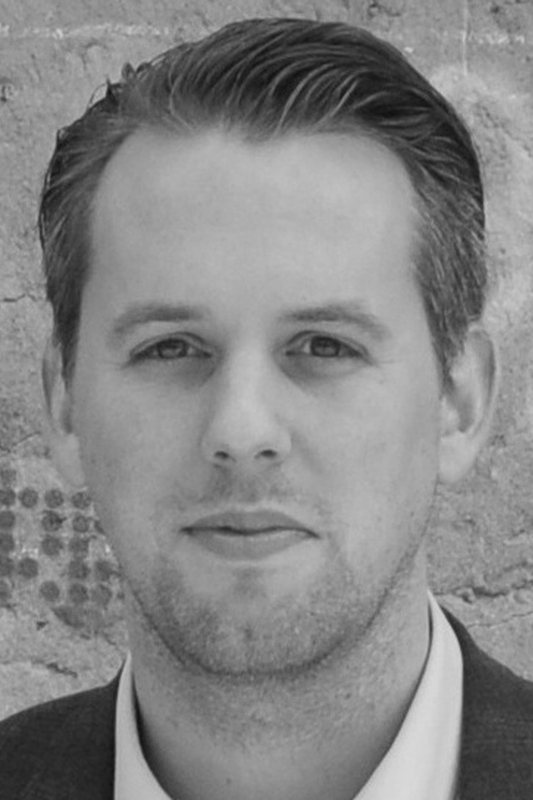 In 2009 he founded Florian Busch Architects (FBA), an office practicing architecture and urbanism. Based in Tokyo, FBA draws on a global network or the industry's top experts. FBA's body of work comprises a wide spectrum of structures and building at all scales. 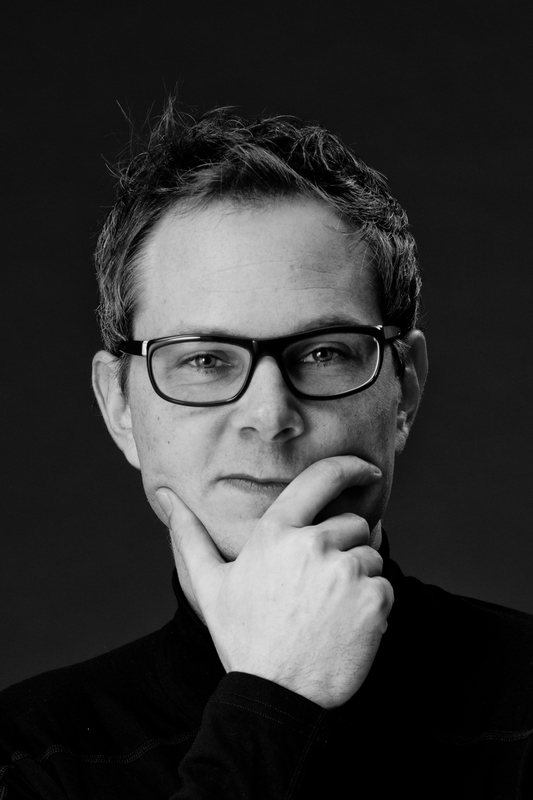 Florian Busch has been an invited speaker, lecturer, and guest critic at institutions world-wide. He is a registered architect in Germany and Japan. Meinrad Morger, born in 1957 in Appenzell, between 1974 and 1988 completed an apprenticeship as a draftsman and a degree at the HTL Winterthur. He then worked for the architectural firm Michael Alder in Basel and Metron in Brugg, and as an assistant at the ETH Zurich. In 1992 he received the Swiss art award. 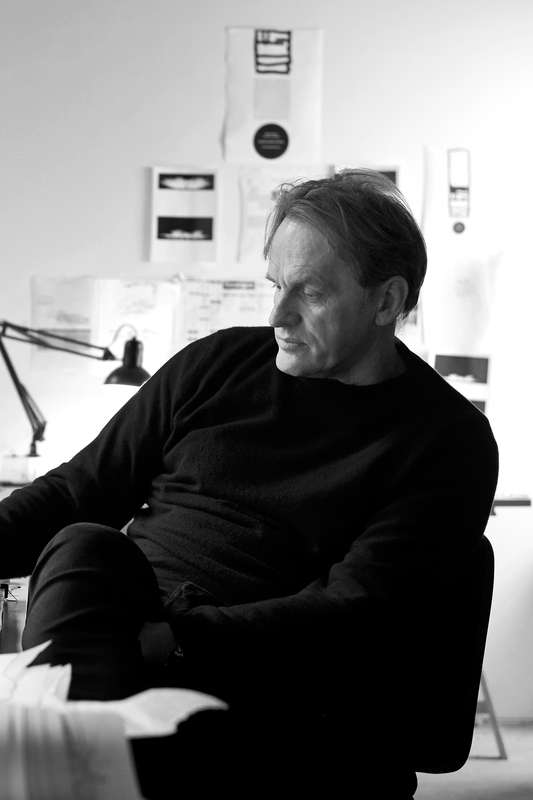 Since 2010 he has held the chair of Design and Building Administration at the TU Darmstadt. The office of Morger & Degelo, founded in 1988, became known for its quest for its precise shapes. Meinrad Morger continued down this path when he founded Morger + Dettli Architekten with Fortunat Dettli in 2006. In 2015, the office was renamed Morger Partner Architekten. The office currently employs around 40 people in Basel and is managed by Meinrad Morger and his partners Henning König and Martin Klein. Thomas Burlon, born Schneider, was trained as an architect at the TU Dresden and the RWTH Aachen. He initially worked together with BeL in Cologne, and since 2010 has managed the Brandlhuber + Emde, Burlon office in Berlin. 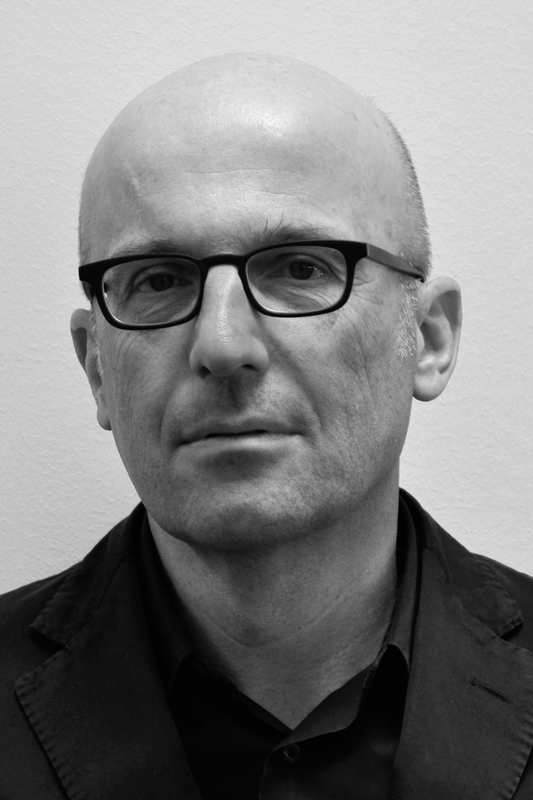 His areas include the rehabilitation and re-programming of built structures, the revaluation of urban spatial neighbourhoods and the investigation of usage-neutral typologies. Brandlhuber+, Berlin was founded in 2006 by Arno Brandlhuber. Together with Markus Emde and (since 2008) Thomas Burlon, Brandlhuber + Emde, Burlon have completed the gallery and studio building in Brunnenstrasse, the renovation of the St. Agnes Community Centre, and the Antivilla in Potsdam. Sean Godsell was born in Melbourne in 1960. He graduated from The University of Melbourne in 1984. In 1994 he formed Sean Godsell Architects. He received a Masters of Architecture degree from RMIT University in 1999. His work has been published in the world’s leading architectural journals and he has received numerous local and international awards.